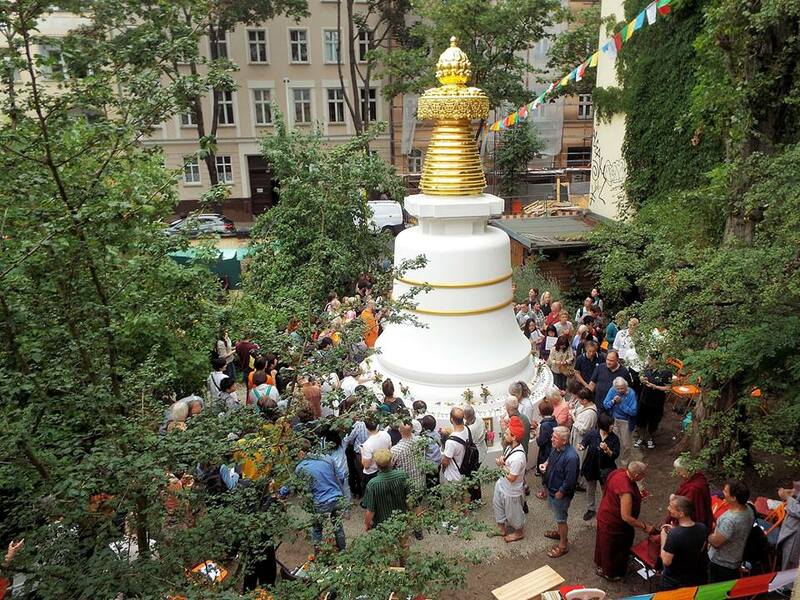 Why a Stupa in Berlin? 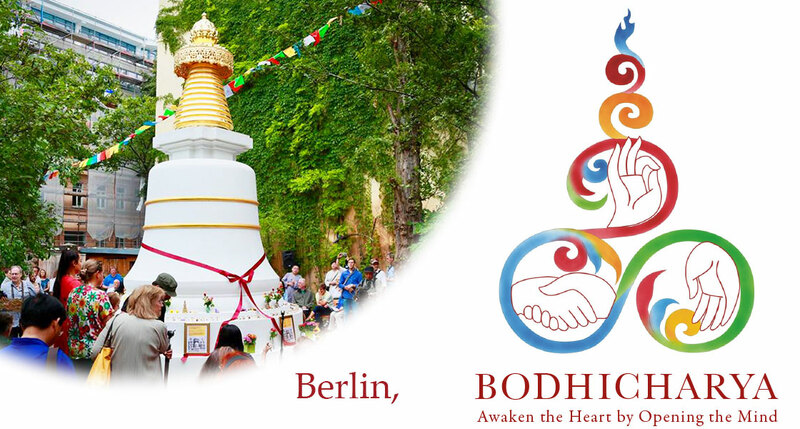 Welcome to the Stupa Berlin Project! Berlin is a world capital of diverse cultures and the cultural heart of Germany. It`s a place where all religions live in harmony – intertwined into a rich fabric in what is becoming a vibrant spiritual metropolis. Many traditions are represented here, among them also all Buddhist traditions. Both world wars started in Berlin and there are many remarkable memorials which remind on the holocaust during the second world war. A Buddhist stupa will strongly influence the development of peace and harmony between people regardless of religious faith or ethnic origin. It will help to heal the wounds of the past caused by a strong attachment and anger and sustain global peace and harmony. The positive effects of a stupa will spread and blossom for centuries. Stupas were built in Asia to prevent war, epidemics and starvation, to protect life and the global environment. We invite you to be part of the truly wonderful project by supporting the Stupa for World Peace. After a long preparation we have built a stupa in the garden of the Bodhicharya Centre for Peace and Understanding. It`s outer shape is based on the renowned Kadam-stupa on top of the Mahabodhi temple in Bodh Gaya / North India, where the Buddha achieved enlightenment. We want to express our heartfelt gratitude to everyone. Your good wishes and financial support has enabled us to follow the suggestion of H.H. 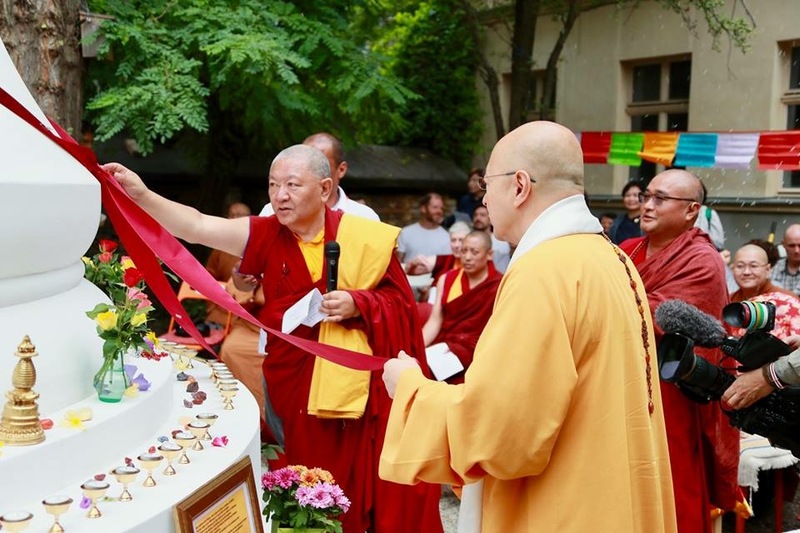 Gyalwang Karmapa to build the sacred stupa. We invite you to participate in the ongoing project, which will have long term benefits for countless people and the environment.